Wondering if your manuscript is good enough to get published? Or not sure yet about the journal you want to submit to? You now have the opportunity to receive a Free Manuscript Review on Peerwith! We’ve recently launched Manuscript Review Service and to show you how it works, we are now giving away 50 x Manuscript Review Services…for FREE! Peer review at academic journals can take several months. And then, sometimes, your paper can be rejected for easily-avoidable reasons. 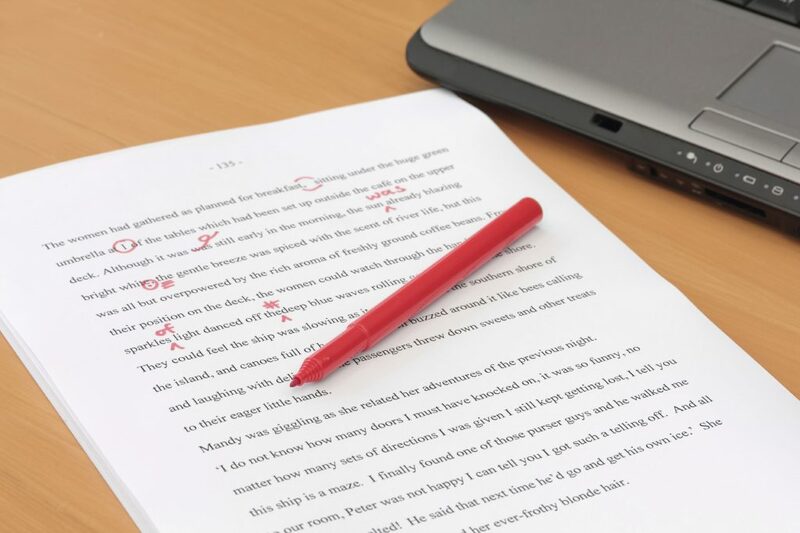 At Peerwith, you can find an expert who can check your paper before submission, so you know what is needed to get published. Experts with a background in your field of study can also suggest journals that are the best fit for your paper. Read Tatiana’s Testimonial to learn how this service has helped her to get published or this Case Study to get the full details on the process. 1. What is needed to get it published? 2. What would be the best journal to submit it to? As this limited offer is only valid for the first 50 requests*, make sure to post your request soon if you wish to benefit from this FREE service. Visit www.peerwith.com and Post your Manuscript Review Service Request. Select the best expert for the job and accept their quote to connect. Then please forward your confirmation email for the transaction to info@peerwith.com and we will execute the payment on your behalf. * This offer is only applicable to a standard Manuscript Review worth $75 (incl. Peerwith fee). Of course it is possible to extend this service request if necessary (f.e. full editing service), but any additional services, offered or requested, are for your own account. Free Manuscript Review Service – 25 left!